Semarchy delivers value in weeks to new customer Elsevier’s e-commerce solution. 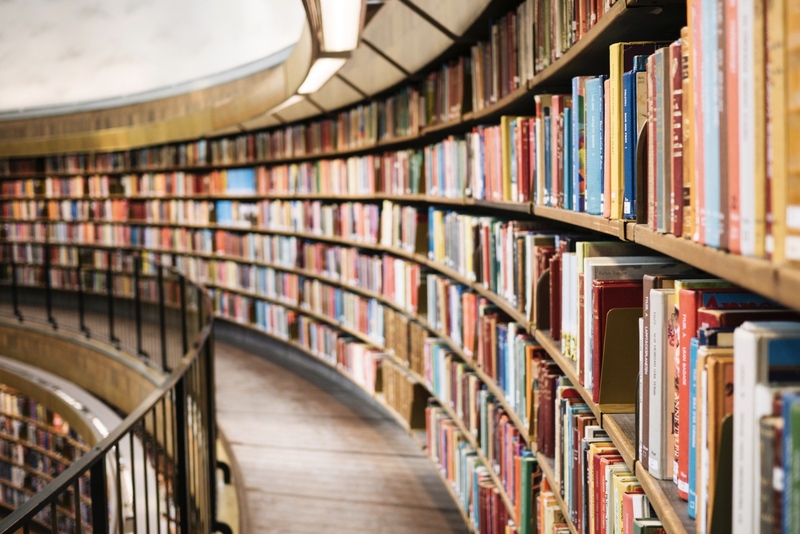 Elsevier, one of the world’s largest academic publishers with over 33,000 book titles, selected Semarchy’s agile Master Data Management (MDM) solution to provide Elsevier customers a superior ecommerce experience. Semarchy’s agile approach helps Elsevier fix its pressing data issues. Consequently, Elsevier realized value quickly, debunking the myth that MDM initiatives are drawn-out and expensive. Ecommerce users will now find what they want more quickly. They will also see more accurate product details. These benefits will result in increased sales and a stronger Elsevier brand. Agile MDM will continue to help Elsevier keep pace with changing business requirements and stay a global leader in the academic publishing market as it competes with traditional big brands. One of the goals of the new MDM system is to unify product data to improve the customer experience. Elsevier’s search capability in particular will be more efficient and more accurate. Books with paperback, hardback, and ebook editions that were often listed as separate products in the past should now be found and presented as a single product. During the Proof of Value (POV) phase, Elsevier worked alongside Semarchy to build their first implementation. Elsevier went live on schedule in the first quarter of 2016 and will continue to get value from the MDM in the coming months and years.